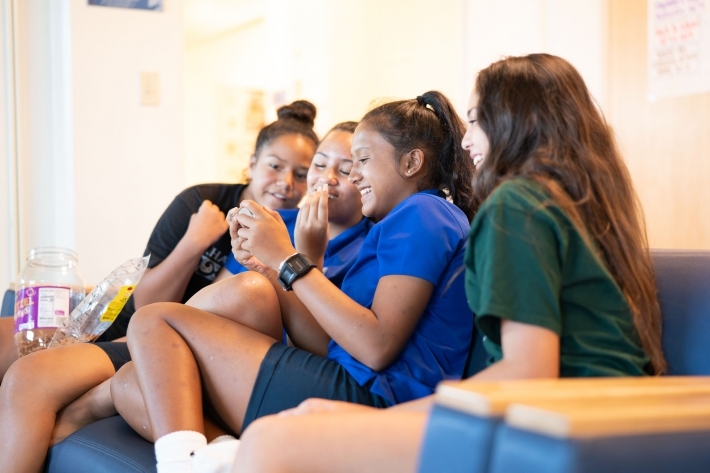 This Mālama Ola Minute focuses on the parental monitoring of teens. Learn some positive parenting practices, including how to monitor your child's smartphone use, in this column brought to you by the KS Health Services Department - Mālama Ola (To Care for Life). Parenting a teen is not easy. Yet, parental impact on a child’s safety and well-being may be most significant during this period. Ways parents respond if their teen breaks the rules. Parental monitoring works best when parents establish and maintain open and caring relationships with their teens. You can promote a caring relationship with your teen by listening, asking questions, asking for opinions, offering support and praise and staying involved in his or her life. For both children and parents, having “tech-free” family times, such as during meals, can allow opportunities to stay connected.